Topic: Jacob Obrecht, Alexander Agricola & Heinrich Isaac. Re: Jacob Obrecht, Alexander Agricola & Heinrich Isaac. Obrecht's music is normally very harmonically interesting - when the different voices interact in the canons you get nice expressive harmonies. 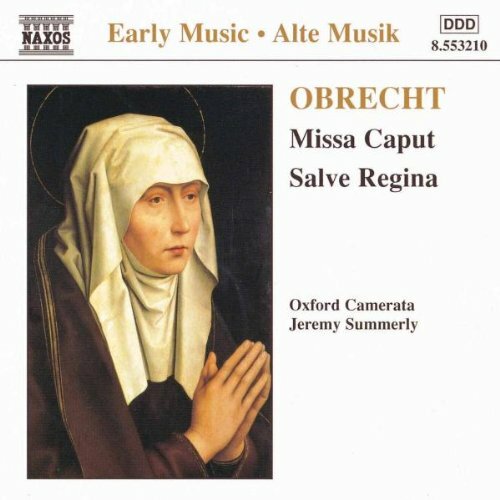 My impression is that this aspect is a bit lost in this performance of Missa Grecorum, because it's too blended, blended in a way which makes more consonance than there should be! It's also articulated in a rather fluid way, and I'm not so sure that's the best way to bring out the music's tension and drama. Theres some sweet music in there, but it leaves me a bit unsatisfied at the moment. 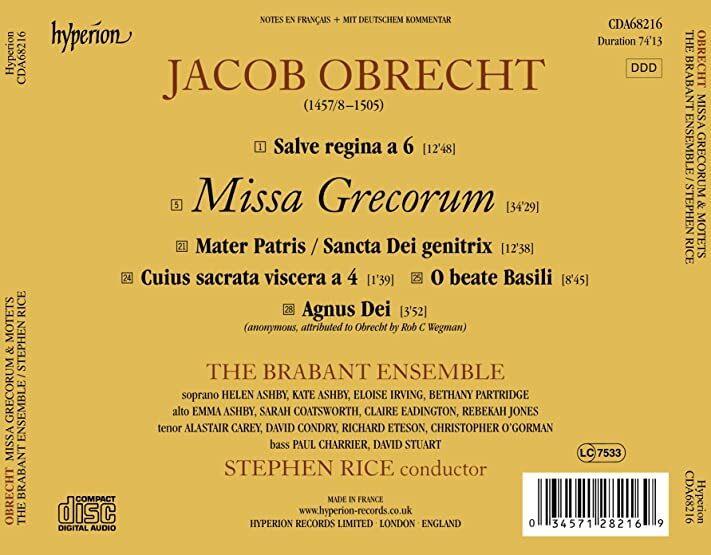 I've read that the mass comes from the same period as Missa Rosa Playsante, and Sound and Fury's recording of that has all the qualities which Brabant Ensemble's Missa Grecorum doesn't have. Maybe it has redeeming features, there are certainly some gorgeous moments - the opening kyrie is lovely, for example. I need to live with it a bit longer but I thought I'd make this post in case anyone else has tried it. There seem to be more singers than necessary to me, and there's no real sense of any of them as individuals. I haven't heard the motets yet. 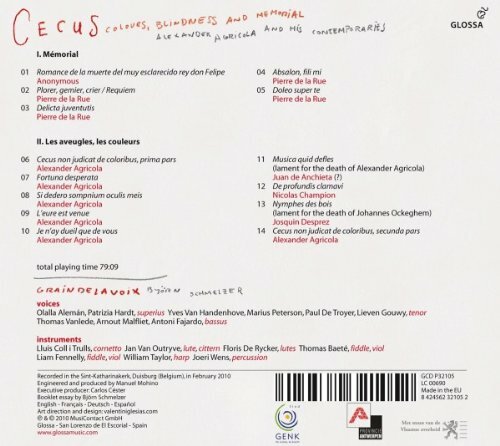 I had a listen to Schmelzer's Si Dedero (Agricola) last week. It's horrible. He's put in some instrumental music which nearly drowns out the voices! The copy I ordered is on its way to me. I'll see if my ears concur with yours when it arrives. Now giving this CD a second listen. I think you are right about the blending and fluidity of articulation. But I think I'm more positive about it, meaning I like the results--or at least like it more than your post suggests you did. But the performance style you thought you heard I also heard. Yes and revisiting this this week I feel much more positive about what they do - I'm glad to have it. Some of the motets especially are impressive. In the past I was focussing too much on the mass. 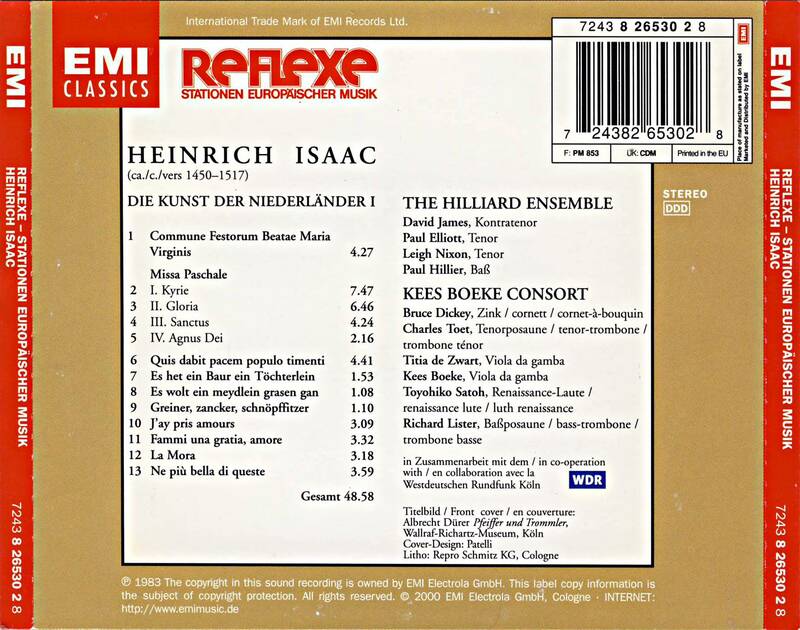 The motets here on this Isaac CD are absolutely fabulous, maybe the best thing I’ve heard Tallis Scholars do, certainly one of them - strong and very grand. I made a comment somewhere the other day that Tallis Scholars would be nothing without their sopranos, well some of these motets prove that to be false - in some of them the male voices dominate and they acquit themselves superbly. And now I'm listening to the mass, which seems to me also exceptional both in terms of music and performance. Someone wrote a knocking review of it on amazon.com, saying that they sing too slowly and that the lower parts are inexpressive, but both those points seem wrong to me. Go figure! I'm not sure where the trumpet music comes from, whether there's an extra part in the manuscript. 1. 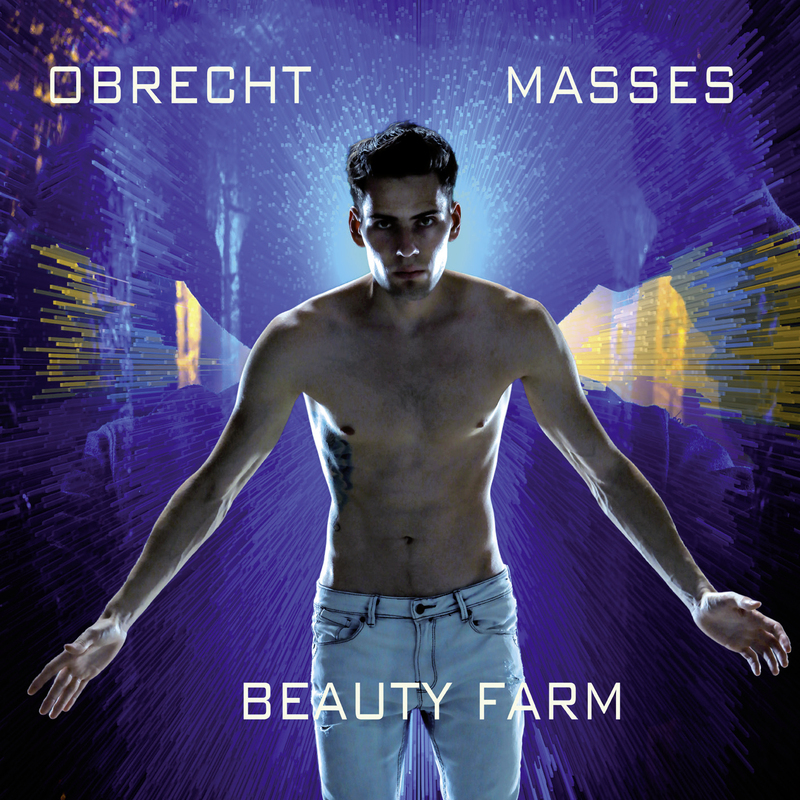 They drive the music forward, especially on Maria Zart. And it’s loud and proud. 2. In Missa Fortuna Desperata they’re not very expressive.